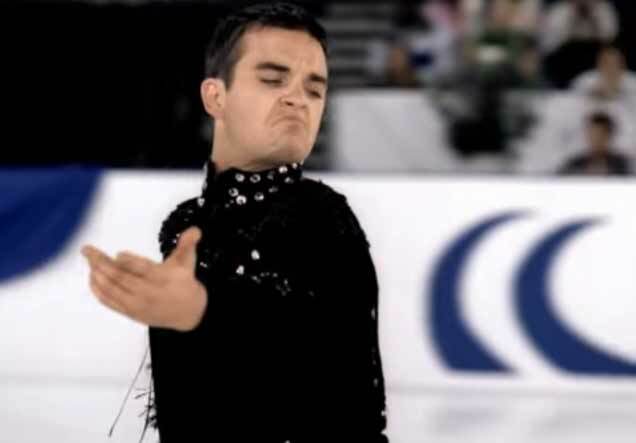 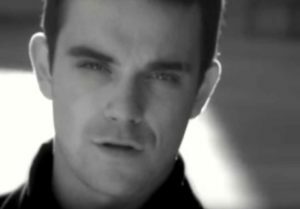 Robbie Williams – She’s The One – Official Music Video. 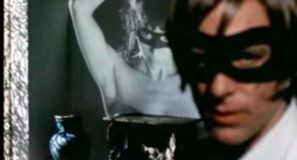 “She’s The One” was written by Karl Wallinger for British rock band World Party (1997). 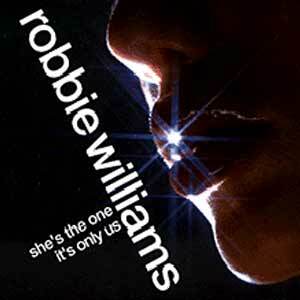 Robbie’s cover was released on a double A-side single with “It’s Only Us”, as the fourth single from his second studio album, “I’ve Been Expecting You” (1998). 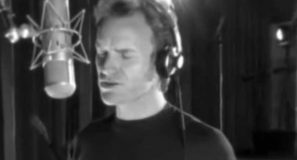 It was released in November 1999 hitting number 1 spot on the UK singles chart.